Did the divisive election come between their friendship? 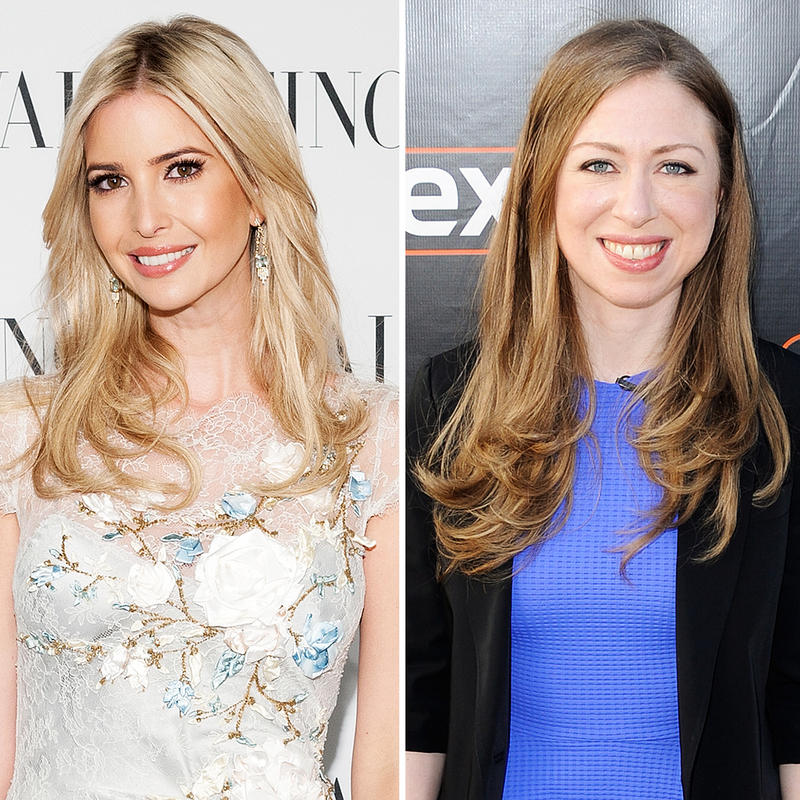 Donald Trump’s daughter Ivanka Trump claims she’s still close with Hillary Clinton’s daughter, Chelsea Clinton, but they haven’t spoken since Election Day. In an interview with 20/20 that aired on Thursday, January 19, the 35-year-old former fashion designer called Chelsea, 36, a “very good friend.” Watch what she had to say in the clip above! Ivanka will officially assume the title of first daughter at noon on Friday, January 20, when her father is sworn in as the 45th president of the United States. She will attend the festivities with her husband and senior adviser in the Trump administration, Jared Kushner, and their three children, Arabella, 5, Joseph, 3, and Theodore, 9 months. The family of five recently moved from NYC to Washington, D.C., to a six-bedroom home in the Kalorama neighborhood. Ivanka stepped down from her roles as executive vice president of development and acquisitions at the Trump Organization and head of her eponymous fashion brand to comply with ethics laws and help her family adjust to life in a new city. 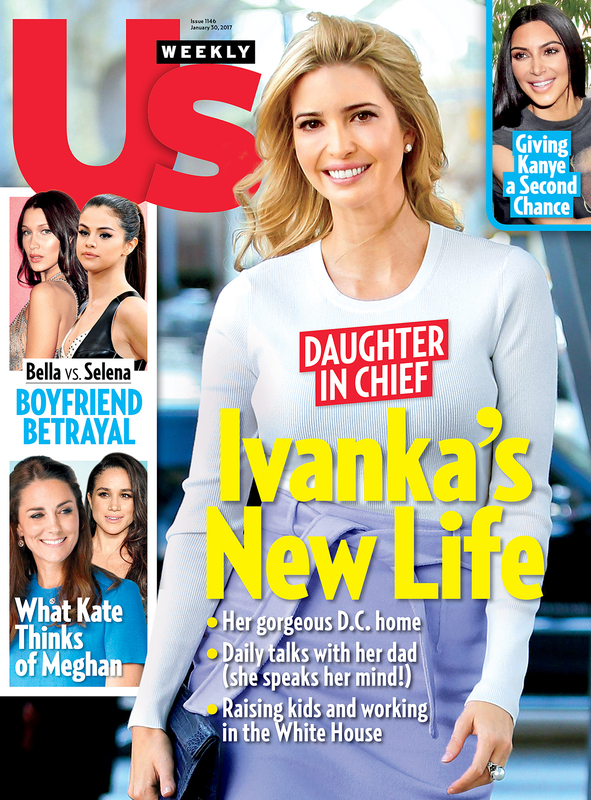 While she won’t assume an official role in her father&apos;s administration, a close Ivanka insider tells Us that she is Donald’s most trusted adviser. “He looks to Ivanka for advice and consultation on almost everything,” the pal says.